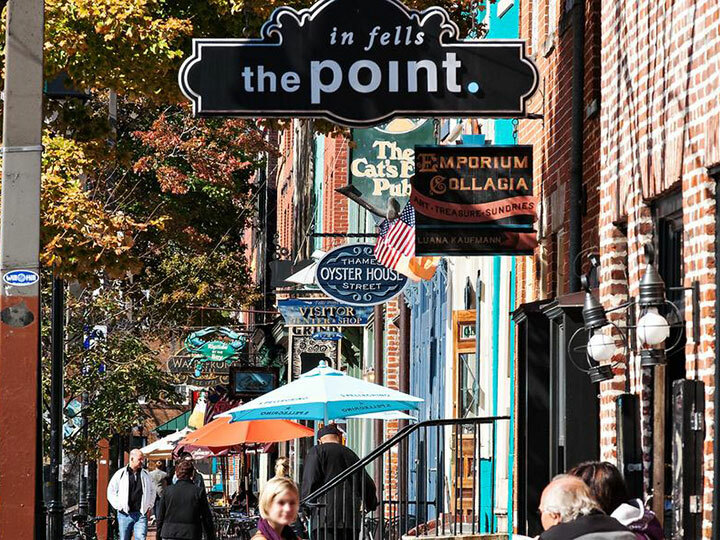 Eventbrite Hometown Hunt: Thames Street in Fells Point, Baltimore – RLB Ink. You know Eventbrite, right? It’s basically where you buy tickets for pretty much anything. (You can create your own site to sell tickets to your own event, as well!) They’re hosting a Hometown Hunt where bloggers get to share their favorite places in their hometowns. My favorite place isn’t one place, but a whole street. When visitors come to Baltimore, I try to avoid the Inner Harbor, which is packed with tourists and chain restaurants. They have their place, but I prefer to show people the real Baltimore, so I take them to Thames Street in Fells Point. Thames Street is all cobblestone along the water with great shops, excellent restaurants, and the best city views. 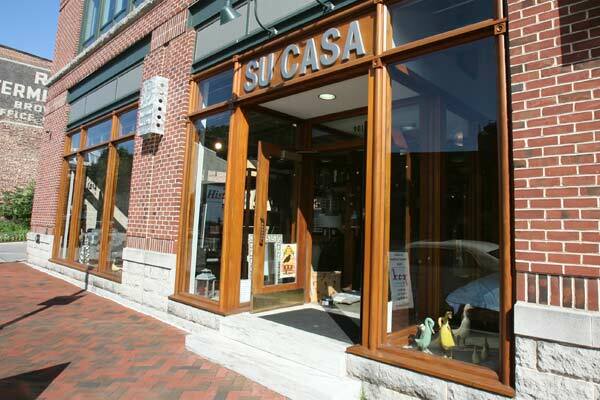 My favorite shop along Thames Street is Su Casa. When I need a gift or something fun for the house, I stop here. They have great Baltimore items as well as amazing furniture, candles, cocktail items, etc. 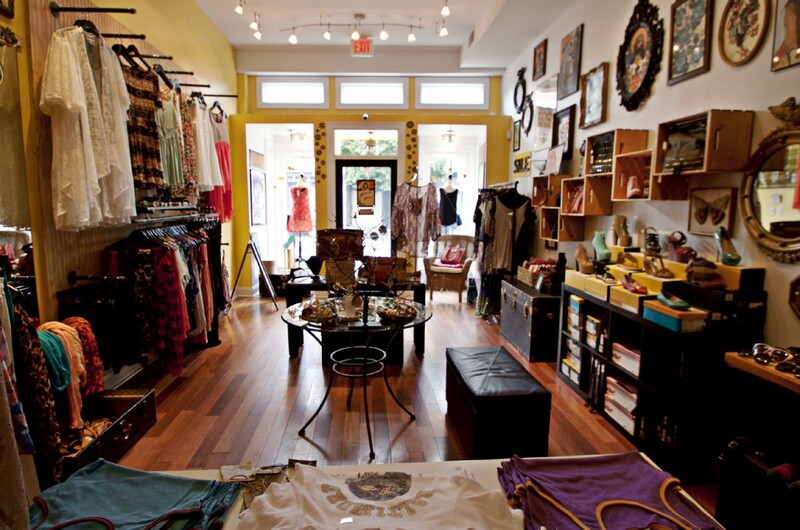 Brightside Boutique is just off Thames Street on Broadway and has tons of cool, trendy clothes, shoes, and jewelry. The owners also run a tattoo shop out of the sister store in Federal Hill. 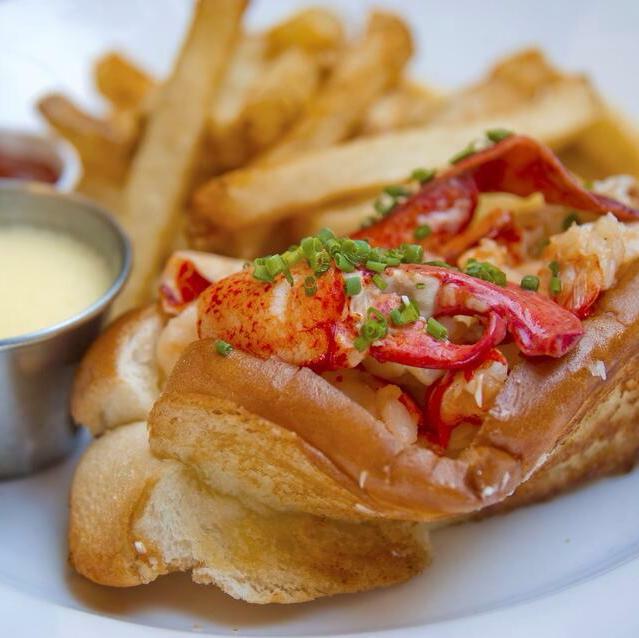 Thames Street Oyster House is a must-go on Thames Street. If you can, snag a seat on the second floor by the windows for an epic Baltimore view. You’re guaranteed a delicious meal with basically any seafood dish. 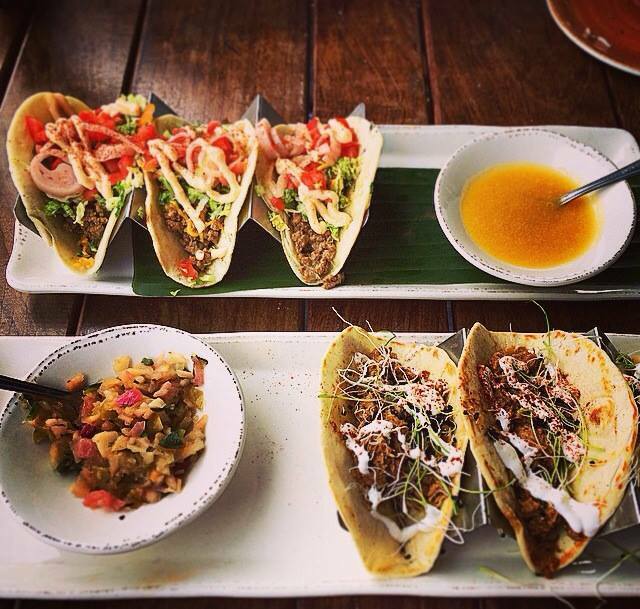 Barcocina is right on the waterfront and an amazing departure from what once occupied its space. Barcocina is bright, open, and takes in the views. The food is focused on light Mexican dishes, which are great, but I really love the drink menu, especially the Watermelon Infusion. Be forewarned: It’s so good that it’s a little dangerous. A watermelon drink on a sunny day on the water can’t be beat. There are plenty of other great places to check out on Thames Street. Don’t take my word for it; stop by the next time you’re in Baltimore!